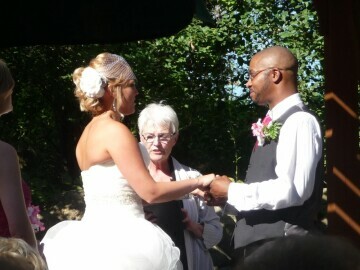 Danette performs ceremonies and writes custom wedding ceremonies, including formal, informal, and last-minute weddings. Their expertise and passion as officiants is to create a remarkable ceremony for you, one that reflects your vision, your life and your love. They guide your rehearsal, perform your highly personalized ceremony, and sign and submit your wedding license. Grand Avenue Wedding Officiants supports marriage equality. 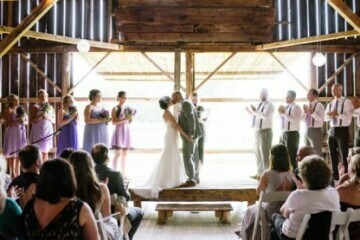 Have your ceremony your way. Professionally trained and fully ordained interfaith minister offering ceremonies that reflect your values, your beliefs and your desires. All traditions, all couples. Traditional or personalized ceremonies to mark life's milestones including baby blessings, baptisms, house blessings, funerals, celebrations of life and more. Will travel. The focus is making your wedding day one that you will cherish forever. They will customize your wedding ceremony to make it uniquely your own. 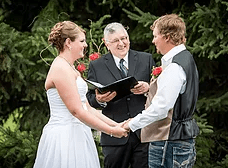 Thyme Mark Celebrations provides an experienced wedding officiant for non-religious weddings throughout western and northern Wisconsin and eastern Minnesota. Their officiant is certified annually by the Society of Celebrations. They'll help you celebrate your way. Free consultation for services that include a personalized ceremony, officiation, and rehearsal coordination. 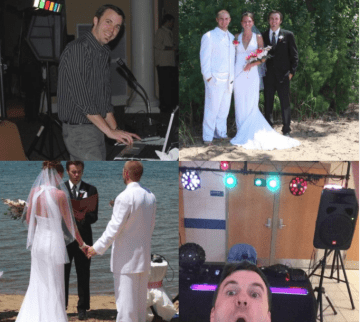 Will officiate weddings, civil unions, elopements, and vow renewal.